Thank you for your interest. The Erie County Public Library is not accepting additional adult volunteers at this time. Please consider sharing your time and talent with Friends of the Library and the Bayfront Bookshelf Gift Shop! Volunteers must be able to commit to 3 months or longer. You may contact Peg Shenefelt, Gift Shop Volunteer Coordinator, at (814) 451-6947 for more information. The library is unable to accept volunteer applications for court-mandated or community service hours. Apply – Complete an application and return to any library location. Interview – The Volunteer Coordinator will schedule potential volunteers for an interview. Attend Orientation – Accepted volunteers will be scheduled to attend an orientation session. Volunteer – Receive a volunteer assignment that is a good use of your time and talents! Do you have a love of history and excellent computer skills? If your response is YES, then the Heritage Room is the place for you! Visitors of the Heritage Room are often searching, exploring or chronicling their family history or delving into the rich history of Erie County. Patrons in the Computer Lab may need help signing in to our computers. Your support in their search for the unknown will be greatly appreciated. As anyone who uses they library can tell you, book covers become soiled after a relatively short time. Cleaning covers requires careful attention to detail. It allows the volunteer to work on his or her chosen pace. Cleaning is important and time consuming. Although the job is never finished, maintaining the appearance of each book is very important. If you enjoy detail work, like numbers and are patient, this is the opportunity for you! 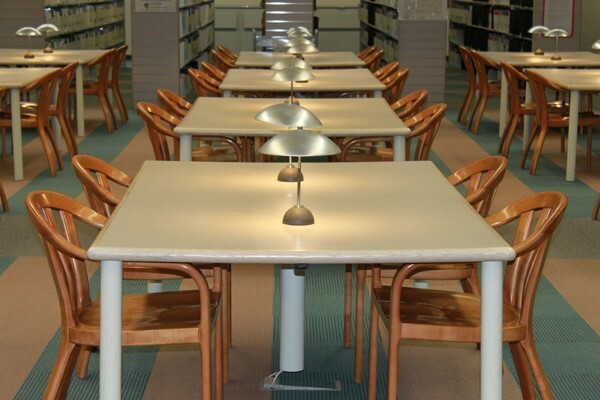 A shelf reader is someone assigned to check the materials on the shelves in certain sections of the library to make sure that everything is in its proper place. This is very important because if items are misplaced, patrons are unable to find them. Careful reading of the call numbers and knowledge of numerical sequence are required to make sure items are arranged correctly. There is always something wonderful happening at the library and special events garner large crowds! If you enjoy leading groups, sharing information behind the scenes preparation, consider signing up to help manage large crowds at one of our new and noteworthy programs. 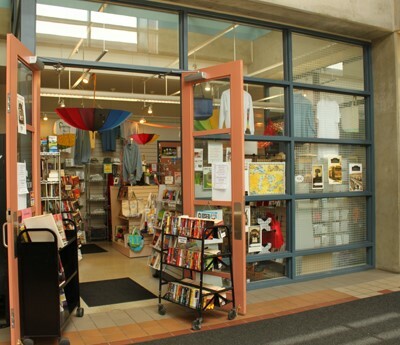 The Friends of the Library Bayfront Bookshelf is a great opportunity if you enjoy reading and retail! Volunteers must be adept at operating a cash register and be willing to commit to three months or more. Shifts last for three hours once per week. All Erie County Public Library volunteers are required to volunteer for a minimum of 8 hours per month. All volunteers are required to provide and are subject to Pennsylvania Child Abuse History Clearances and FBI Fingerprint Clearances. All volunteers must be able to work meet physical requirements of the job assigned which will include lifting, reaching, reading English and a basic understanding of numbers and decimals. All volunteers are subject to the Erie County Public Library Staff Dress Code and must wear their official County of Erie volunteer identification badge during all shifts.